In this article, I'll be showing you how to make a cool visual representation of sound using an old cathode ray tube (CRT) television, a stereo, and a sound source. You'll also need a pair of wire cutters, and a few screwdrivers. To properly understand this project, it's a good idea to learn a little bit about how CRT TVs work. Check out this article on how they work. 4) Now cut two or all four of the wires off of the connector clip (all four will make circles, and just two will form a "wave" line), then strip each wire so that there's about a half-inch of bare wire. 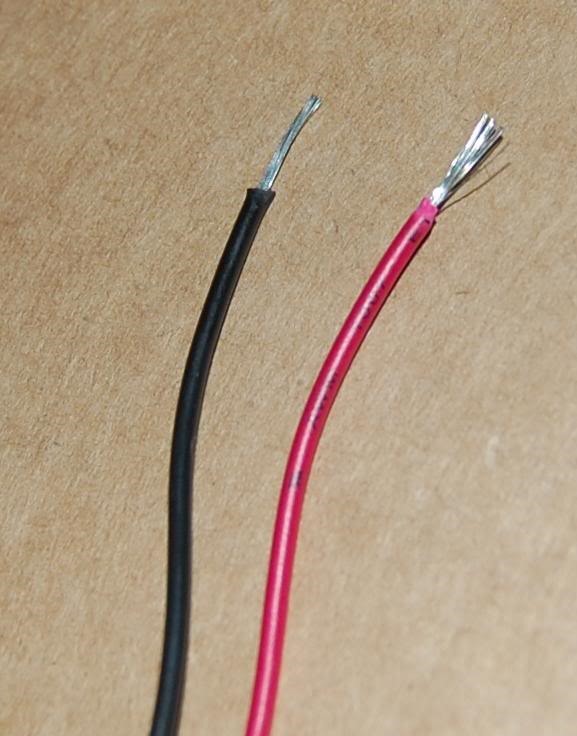 5) Attach your stereo's speaker output to these two wires. 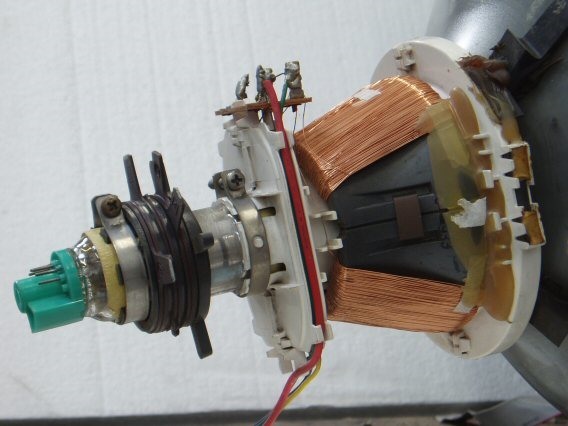 Basically, you're using the coil as a speaker without a magnet to manipulate the electron beam on a vertical plane. 6) Hook your stereo up to a computer running a signal generator (Audacity works great) and play some sounds! Mess around with the frequency until you find one that makes cool shapes. If you want to try something new, mess around with the four wires and how they attach to the channels of your stereo. 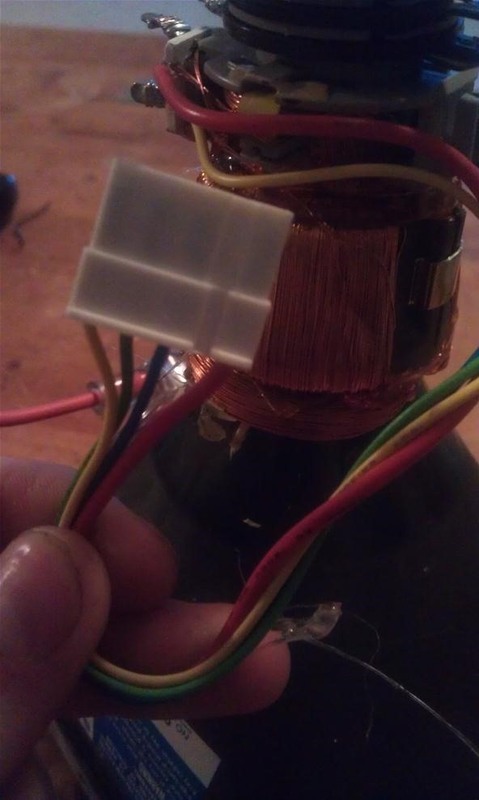 Try adding resistors/capacitors! Every change makes different, interesting shapes. 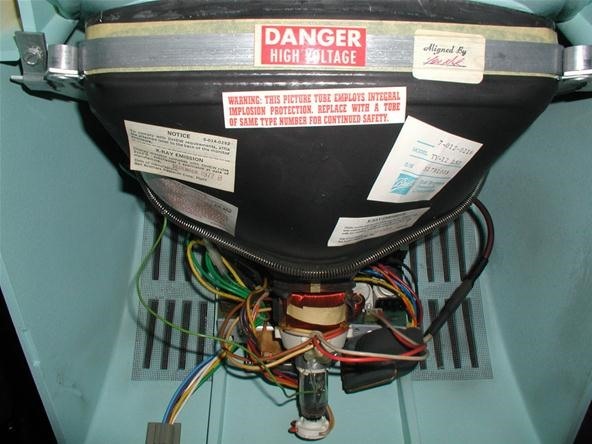 Tube TVs have high voltage transformers (flybacks) in them! Don't electrocute yourself! Ensure you don't need the TV anymore; they are hard to fix once hacked open.